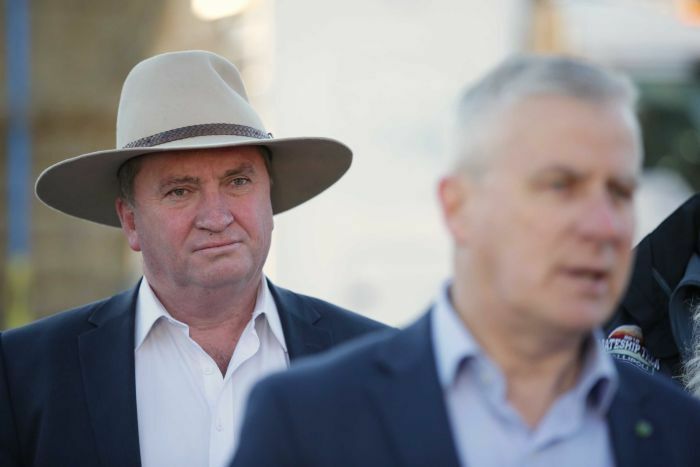 Former Nationals leader Barnaby Joyce has urged the Federal Government to “wake up” after the New South Wales Coalition suffered swings against it in the bush. While Gladys Berejiklian’s Liberal-National Coalition has been returned to power for a third term in New South Wales, the Nationals party has suffered in several regional seats. On Saturday night, the Shooters, Fishers and Farmers party looked likely to wrest the south-western seat of Murray off the Nationals party. 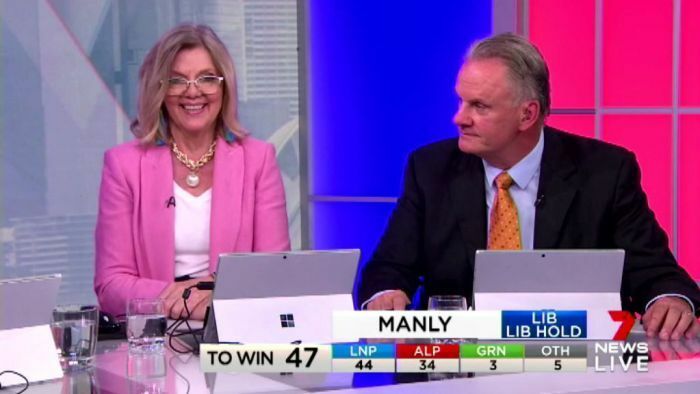 Mr Joyce told Channel 7 it showed the issues that mattered to voters in regionals areas were very different to what many politicians campaigned on. “The Liberal Party and other people have to understand there is a different message in regional areas,” he said. “Those who want to give rifles back to the farmers and people are winning seats. He said the swings served as a warning to the Coalition to remember their regional constituents. “We have to understand and respect that vote in the National party, understand exactly what’s happened, and fix it up,” he said. However Federal Liberal MP Trent Zimmerman told ABC News Mr Joyce had “caused some grief” for the party himself, sending this message to the former Nationals leader. “Spend more time in Tamworth and less time on TV,” he said. 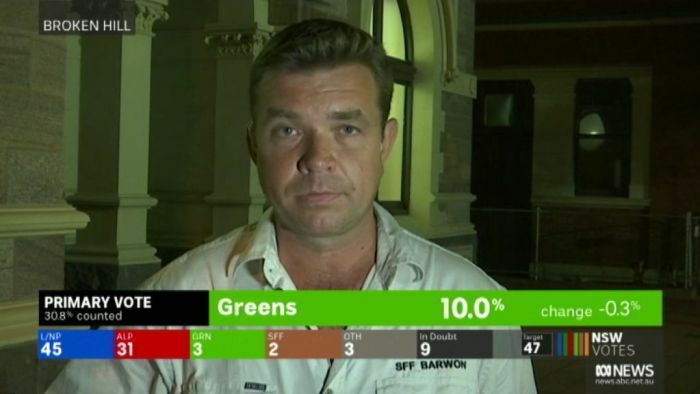 “I think one of the reasons that the Coalition has had such success tonight in New South Wales is because Gladys as leader and Dom [Dominic Perrottet] as deputy leader have made sure it is a united force. Energy Minister Angus Taylor conceded the swings against the Nationals in regional areas showed water sustainability was at the front of voters’ minds. “Of course there is a message on water,” he told Sky News. “The message is people in those areas want to be listened to, and they want action to improve the situation. Mr Zimmerman said the election result marked a milestone for the Coalition. “Well I think particularly after the Victorian election this will be a huge morale boost, because it does seem to show we have turned a corner,” Mr Zimmerman told the ABC. “Like Gilmore, we’re seeing good results on the south coast tonight, in Banks particularly, the huge swing towards us in Oatley, and our performance in East Hills would have to give (federal Immigration Minister) David Coleman some comfort,” he said. But Labor frontbencher Linda Burney said the NSW result was not a reflection of the Coalition’s performance federally. “I find it tricky to say ‘well this is what’s happened in the states, so therefore there’s some sort of implications nationally’ — I don’t think that’s necessarily always the case,” she said. However she said federal politicians should take note of gains by minor parties. “It is really noticeable to me how many votes have gone to minor parties. I think that’s very important for all major parties to think about,” she said. Shortly after NSW Labor leader Michael Daley conceded defeat, Mr Morrison congratulated his party members. “I want to thank all Liberals in New South Wales for the way you’ve worked hard out there today,” he said. “I was on the same booths today as you, and you’ve done a great job in bringing back a great Government that has done wonderful things here for New South Wales.